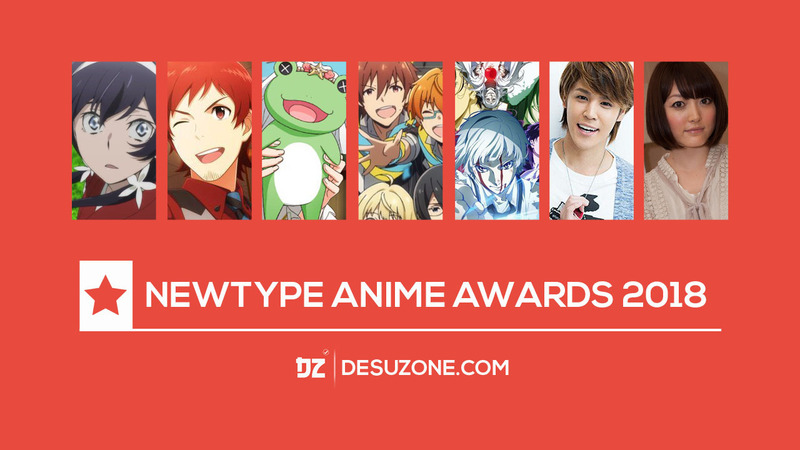 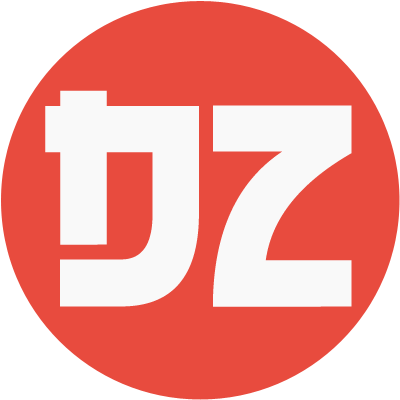 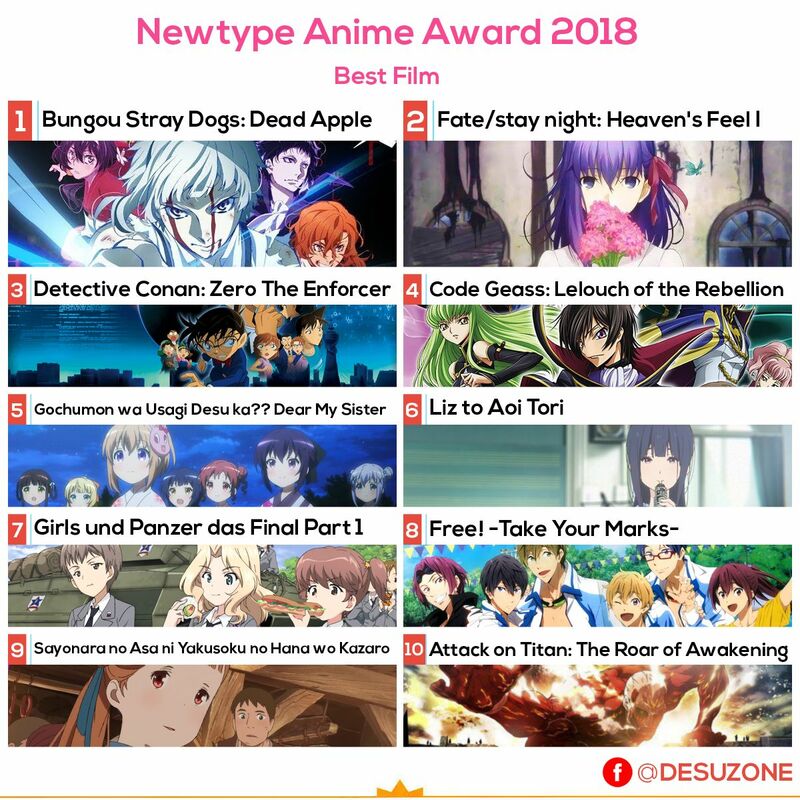 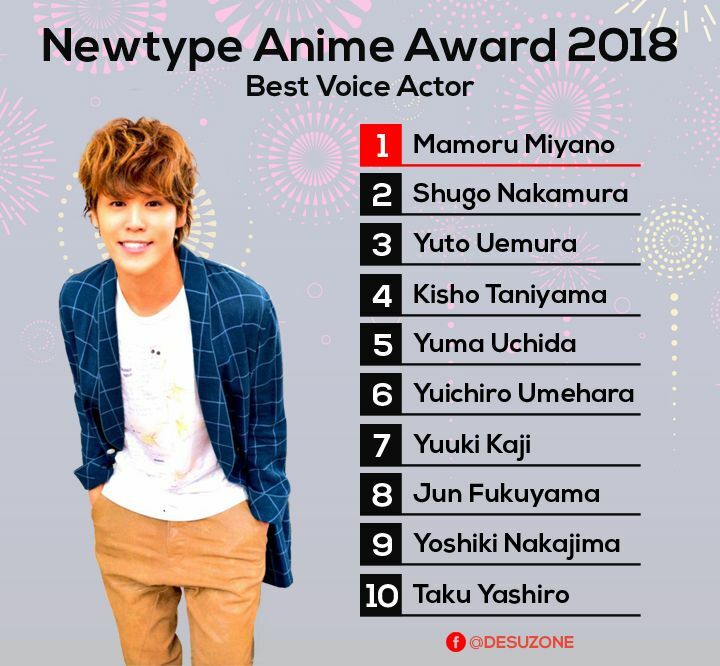 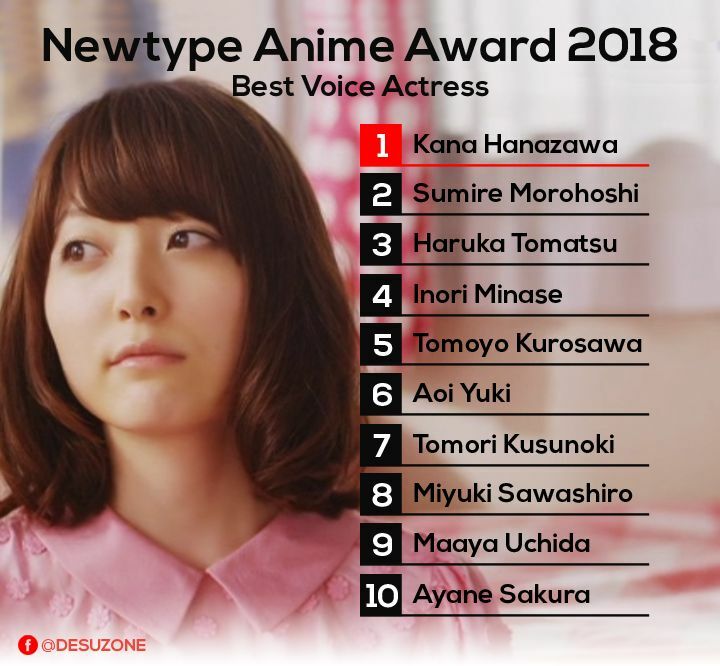 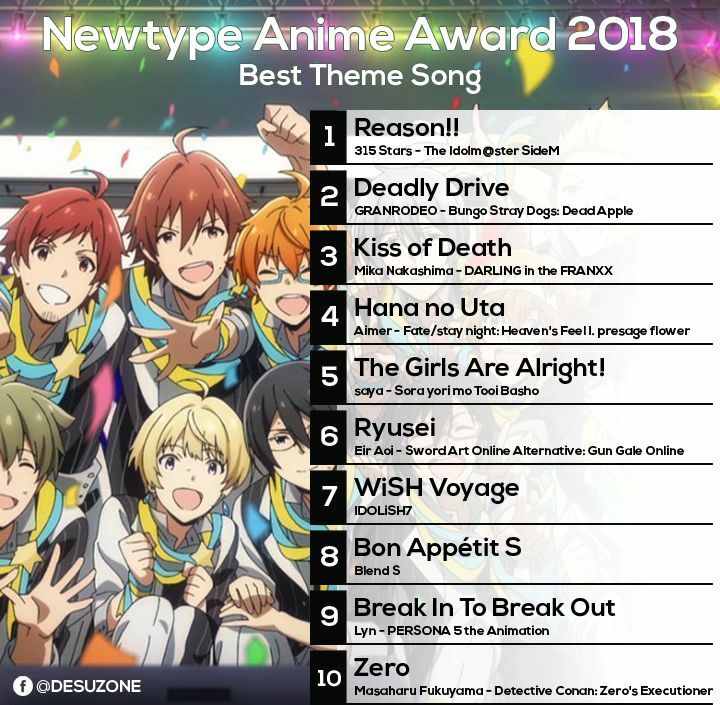 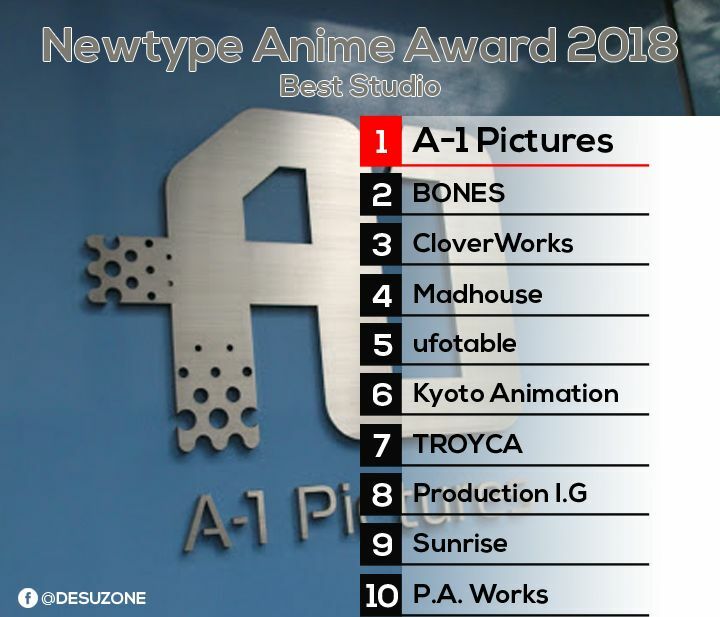 Newtype Anime Awards 2018 Winners – Desuzone '+g+"
The result of Newtype Anime Awards 2018 were announced at the Machi Asobi Vol. 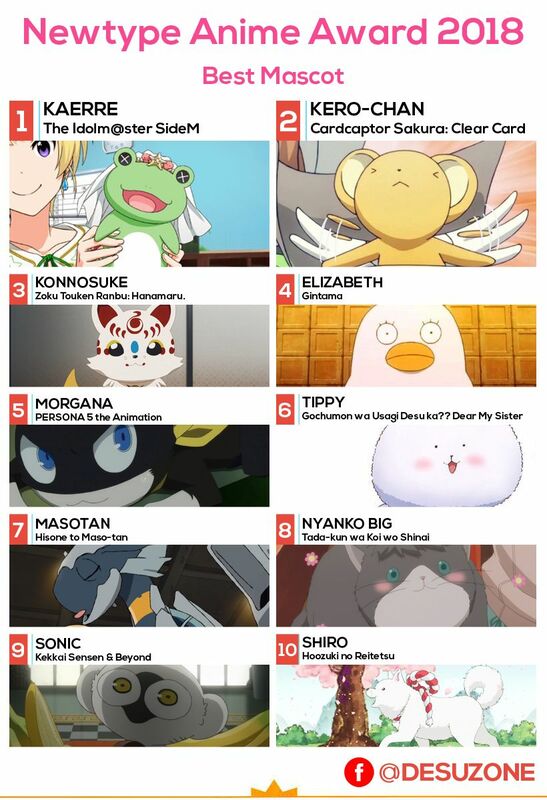 20 event on Sunday. 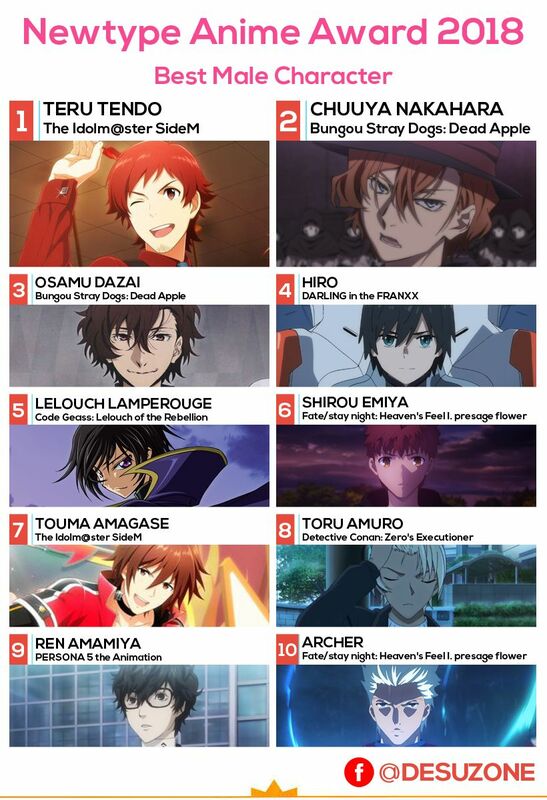 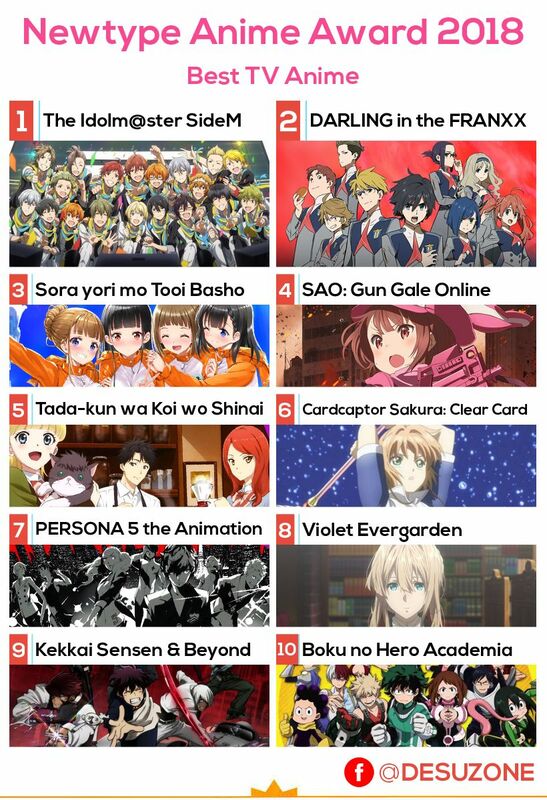 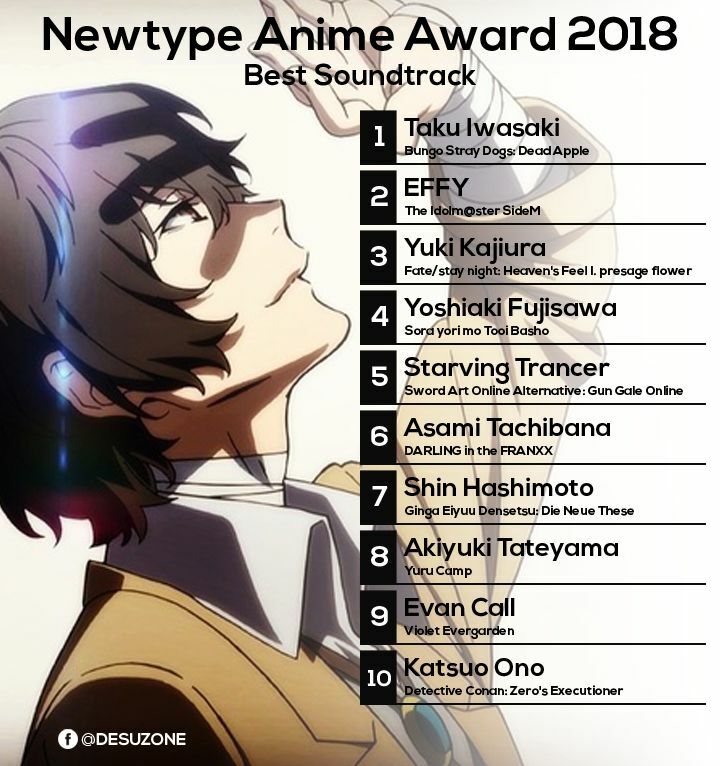 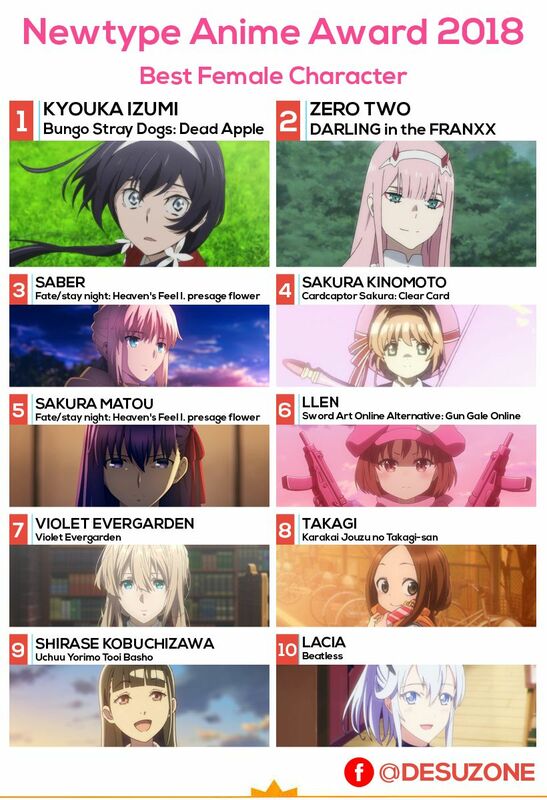 The winners voted by fans for their favorite works between October 2017 and September 2018.